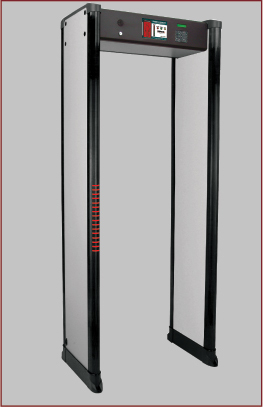 The Intelliscan 33 zone is a Top of the line Walk Trough Metal Detector. 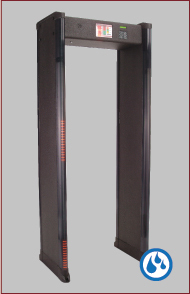 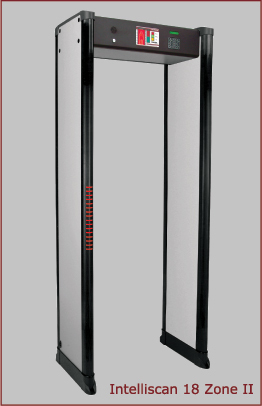 Multi-Zone Security Walk-Through Metal Detectors Get the Job done. 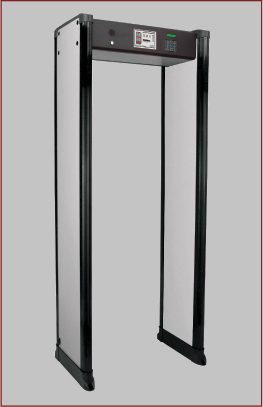 weapons its much easier for people, because employees can place there personal belongings into a small basket , i.e. 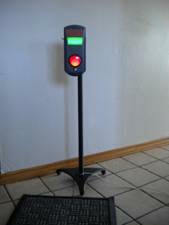 eye glasses, watches , cell phones or any metal items , then pass thru the detector without any delay.